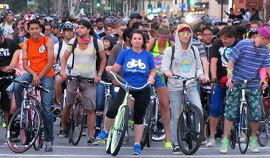 Just a quick reminder about Bullhorn, the mailling list for San Jose Bike Party announcements. 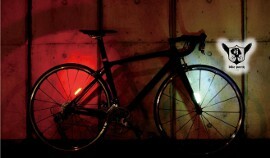 This is a low-volume list (no more than a few posts per week) and is the best place to stay informed about upcoming test rides, main rides, and San Jose Bike Party news and events. 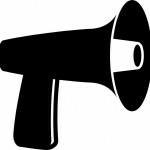 Please use this link to subscribe to the bullhorn list.